More and more people are buying cheap Botox on the web, but doing it yourself has real health hazards and can end up costing much, much more than you save. Do it yourself was never meant for cosmetic procedures, but a growing number of websites are now making it possible. Botox is selling like hotcakes on the web, and at rock bottom prices. Half the cost of what you would pay at a doctor's office. That doesn't mean it's safe to do it yourself. One Australian woman disfigured her face after injecting herself. "It's very concerning when you look at black market laboratories in China and India which are beginning to crank out a lot of counterfeit material," according to Dr. Richard Glogau, a Botox Pioneer. Dr. Glogau says there are a number of dangers to self injection. What he sees most often are complications from fake Botox, sold online. "Bad Botox can give you bad cosmetic effect, all the way up to paralysis, inability to breathe and death," according to Dr. Glogau. 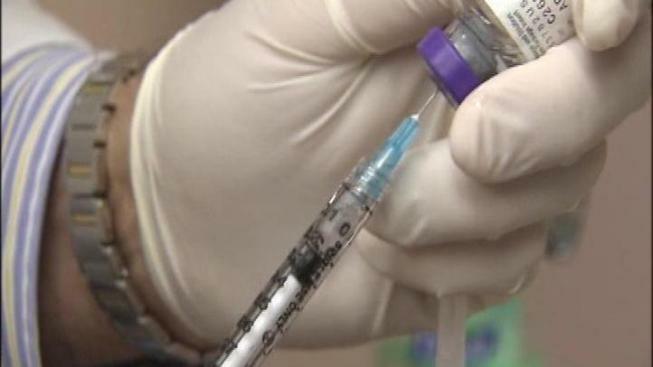 Lynn Shimek found Botox advertised at a Bay area spa for half of what she normally paid. She says she doesn't know what was injected into her skin, only that it didn't work. "It was really frustrating, and then I actually almost felt embarrassed that I had gone to some place like that," says Lynn Shimek. "In the end I saved nothing, and then didn't get results." Shimek now has the procedure done in a doctor's office. One tip, look out for any drug that claims to be Botox, but is sold under $9 per unit. That is usually a red flag.